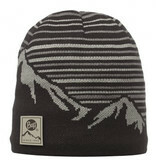 The Buff® Knitted & Polar Hat is a great, versatile beanie which is enhanced by the cozy design. This Buff® beanie features a knitted exterior and warm polar fleece inner earband. Constructed with an active fit, it’s ideal for casual trail outings on cold days. 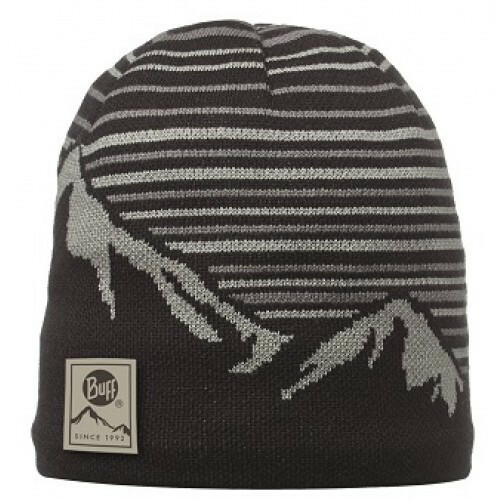 Buff® Knitted and Polar Hats are available are available in solids and vintage-inspired patterned designs including stripes, mountain prints and Buff® logos.